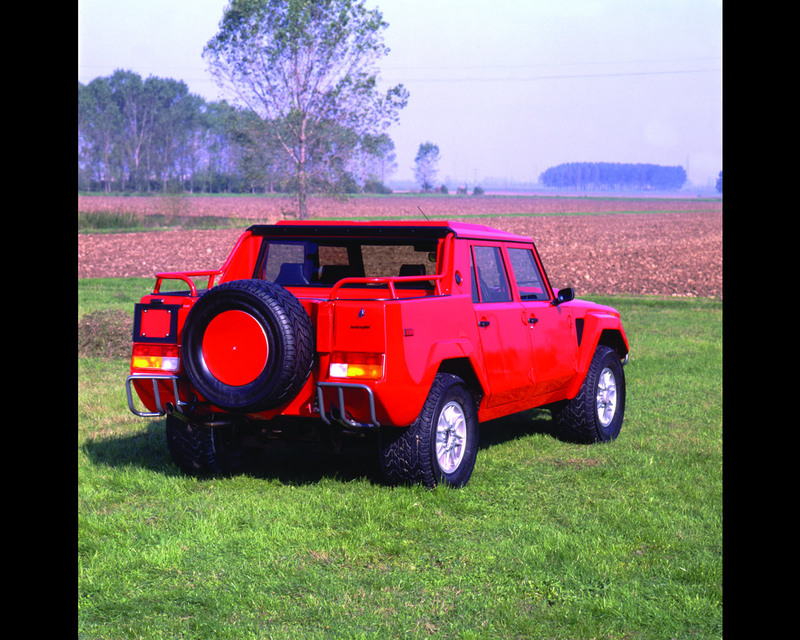 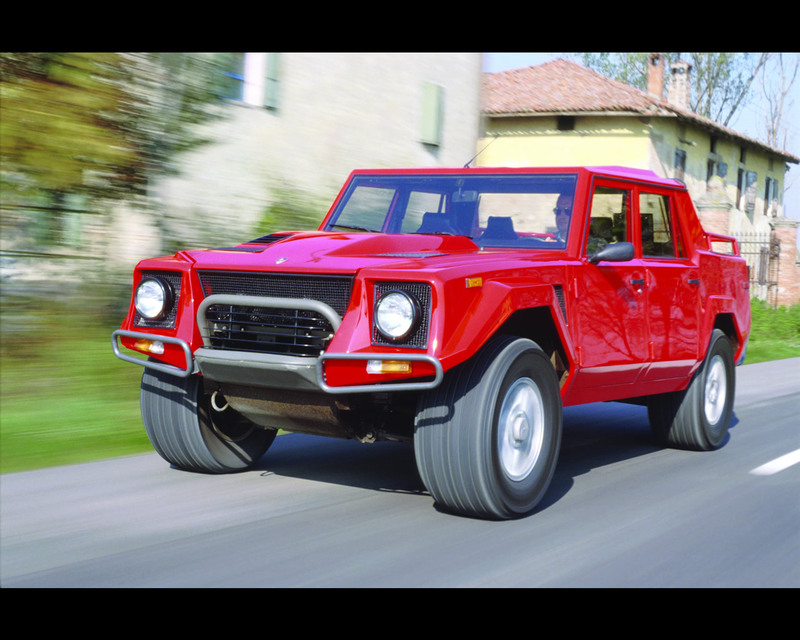 At the end of the 1970’s, the American company MIT commissioned Lamborghini to design an off-road – the project, failed, it was proposed again in 1981 and after several prototypes had been built, Lamborghini presented the LM 002 series model in 1986. 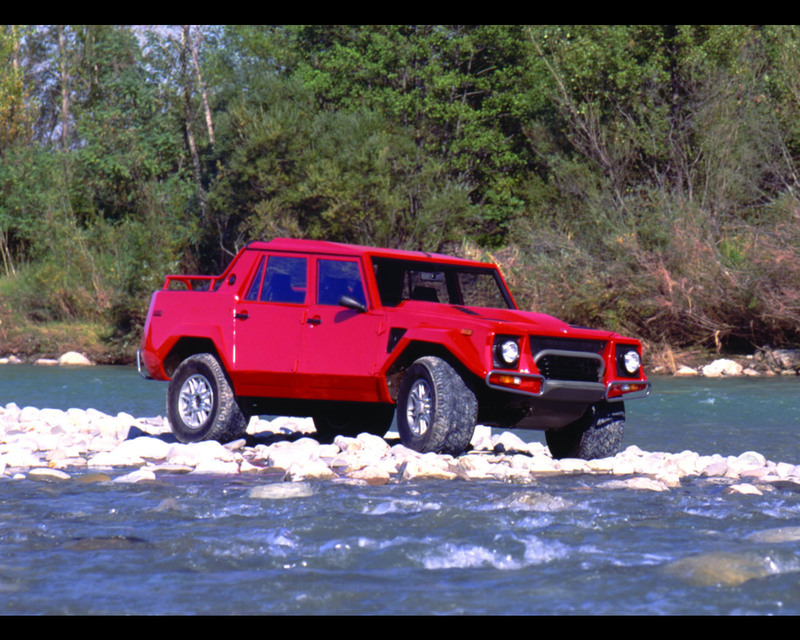 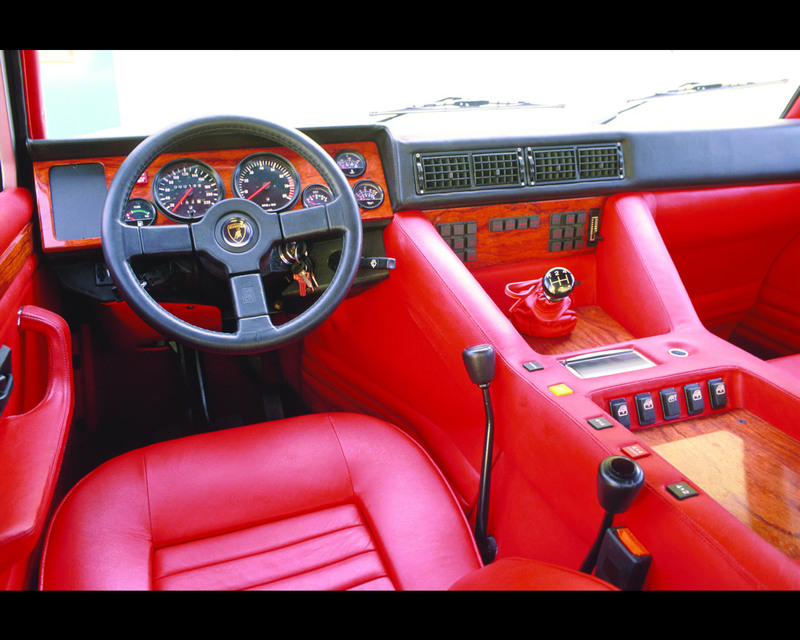 This powerful off-road with the Countach engine was liked by kings, actors and racers alike – the first LM 002 was delivered to the King of Morocco. 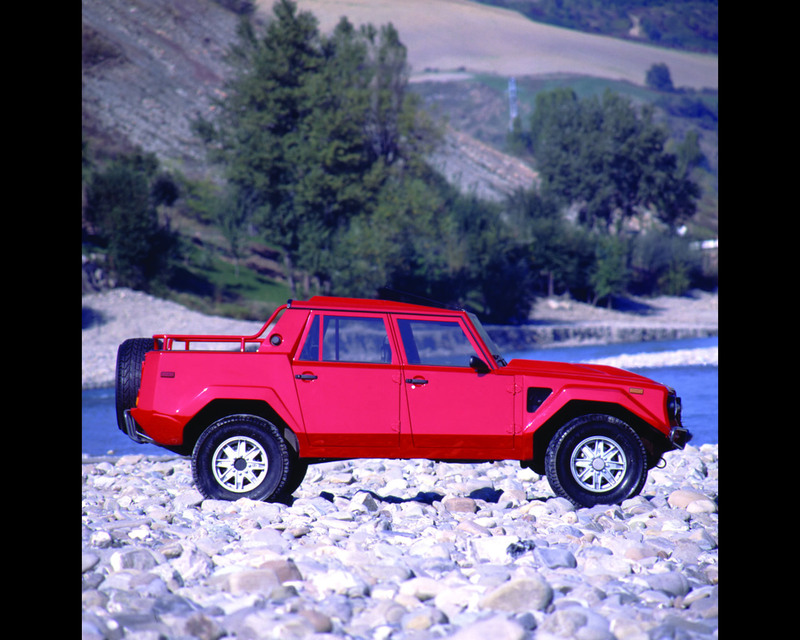 In 1987 an LM 002 was built and used also for the pharaohs’ rally and for the Paris-Dakar one year later.